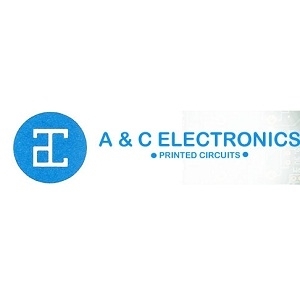 A & C Electronics has been manufacturing top quality PCB's (Printed Circuit Boards) for the military and commercial markets since 1968. In the 47 years we have been in business, there is very little we have not seen or made. Our newest employee in production has been with the company 12 years, giving us a wealth of experience and skill to draw from. Our plant is located in Northridge, California, where we have complete in-house capabilities for the production of double sided, multilayer, and flush circuit boards.